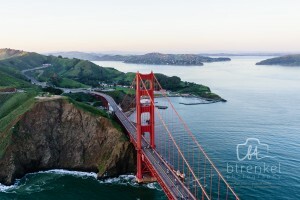 Bay Aerial has been named “the Best private HELICOPTER Tour Service in San Francisco” by CBS News. Say “No” to bumpy, cramped little airplanes with limited visibility or motion sickness!!! We offer smooth, comfortable, unique, and private aerial tours as well as professional photo and film services and have been in business for almost 20 years. Bay Aerial takes pride in our professional personal approach, local knowledge, state-of-the-art modern equipment and incident-free safety record. Our reviews are a testament to our unparalleled customer service and the unique experiences that come with it! 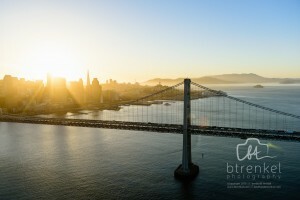 Whether you’re planning a birthday, anniversary, proposal, corporate event, or just looking for an exclusive view of California, our tours combine the unique views of the San Francisco Bay Area with the smoothest aircraft and the enthusiasm, reliability and safety of a locally owned and operated professional. You will also see the famous Pacific Coast Hwy and its gorgeous coastal cliffs where a keen eye can spot dolphins, seals and even whales! Bay Aerial doesn’t stop there though as we offer tours of the vineyards of Napa Valley, the renowned and beautiful Lake Tahoe, the awe-inspiring Sierra Nevada Mountains, as well as the Sacramento Delta and California’s most popular whitewater rapids courtesy of the American River. 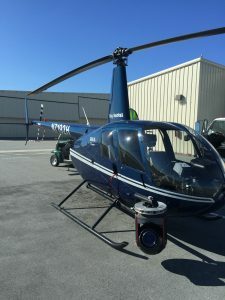 Each and every one of these truly remarkable Northern California treasures offers an unforgettable, moment all from the comfort and safety of our well maintained fleet of helicopters. 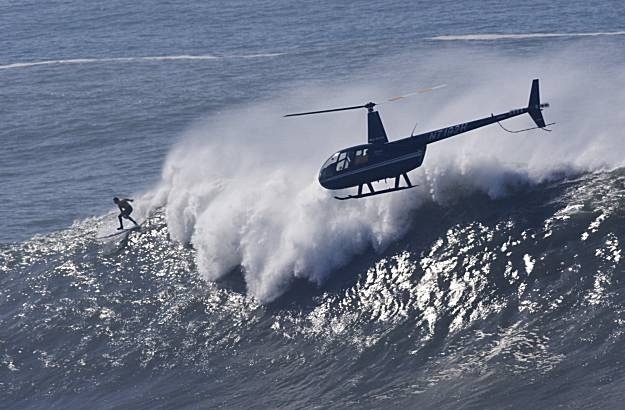 Get ready for the experience of a lifetime…come fly with us! 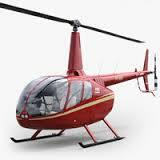 Our wide range of helicopter services also includes custom requests. Contact us for more info. Here at Bay Aerial we promote the “fly neighborly” motto. We do our best to respect others on the ground by flying less invasively, higher, smarter and in the end, safer. To get the most out of your flight, the right aircraft flown by the right pilot is an absolute must. Our reasonably priced Robinson 44 and Robinson 66 helicopters offer the most comfortable and safest platforms for tours, photography and cinematography. Our pilots (unlike other operators) have almost 20 years of experience and are Bay Area locals with the unique knowledge base. Bay Aerial guarantees you a “sit back, relax and enjoy the views” type of flight. 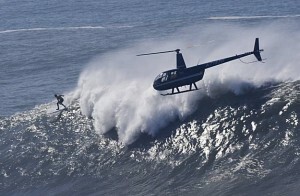 More interesting information: It is a well known fact that helicopter tours are the real deal. Unfortunately many airplane tour companies tempt the would be customers with lower pricing, but the Airplanes are not at all the same thing at all , they are noisy, bumpy, they have smaller cockpit, and far less less visibility. 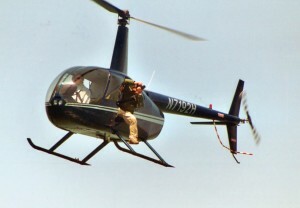 Helicopters simply offer a softer, smoother ride with far greater visibility. Do your due diligence as Its a night and day difference. Also be aware of your pilot and experience, many operators, including some new ones in the Bay Area would like you to beleive they have lots of experience, when in fact they dont. Just because the can fly an aircraft doesn’t mean they have tour worthy experience. Regarding Photo and Filmwork- We offer the R66 as the most affordable, smoothest, most stable, and safest option to offer the public as the smaller Robinson R22 is nervous and thus not stable enough for photography or filmwork in the sometimes very windy San Francisco Bay Area. Even drones…while technically the safest option due to their “unmanned” aspect…but they do not have the stability, intuition, artistic or decision-making abilities that the human eye does. Fly with a locally owned and operated business, as we take the extra time to help you understand the the area, the tour, the weather, and then we deliver your amazing experience. 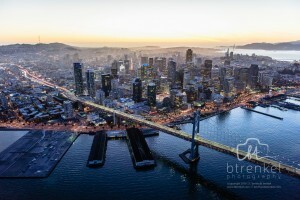 Bay Aerial was started by a local San Fransisco pilot who still runs the company today. We keep our overhead low so that we can offer you the best possible pricing available and we strive to maintain transparency and customer satisfaction. Bay Aerial is not a flight school, or an inexperienced new company, nor a third party booking company or a broker marking up flights. Beware of deals and discounts, as this is coming out of your pocket one way or another. We present our rates honestly and make it as easy as possible to book and fly with no hassle. We could go on but don’t take our word for it, check out what our previous clients have to say! When you choose to fly with Bay Aerial Helicopters, you’re choosing a company with 20 years of safe, incident-free operations. Bay Aerial is regulated by the Federal Aviation Administration and we make it a priority to employ only experienced commercial pilots operating modern aircraft that meet FAA Regulations and maintenance standards. Safety is our number one concern. Honest, fair, and consistent pricing – no misleading “deals” or discounts. All of our guests enjoy a window seat on every flight. Top of the line equipment – our R66s are safe, comfortable and serviced regularly by licensed, factory-trained engineers. We are conveniently located mid-peninsula, 30 minutes south of San Francisco – no big city traffic! Owned and operated for almost 20 years by Bay Area locals. Licensed FAA commercial pilots who have invested countless hours of flight time in and around San Francisco. We offer licensed limousine and taxi services to help facilitate your experience, all available at booking. Unparalleled flight efficiency, tour routing, and professional photographic insight. 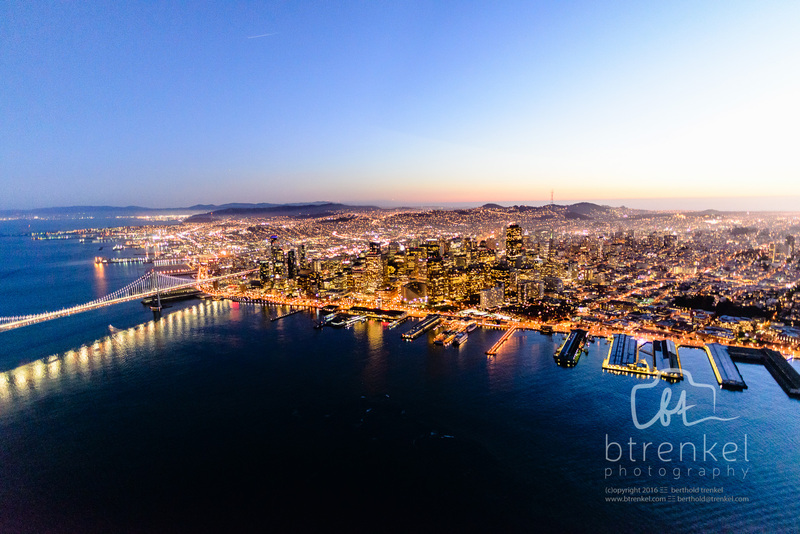 Bay Aerial is proud to have served the San Francisco Bay Area for over 18 years. 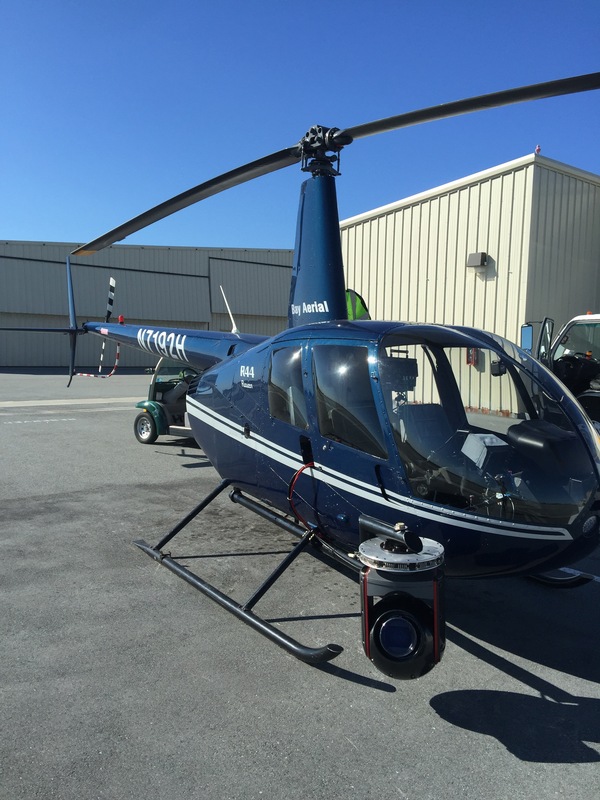 With our base of operations conveniently & centrally located mid peninsula at the San Carlos Airport, we are able to offer unmatched routing for our one hour Helicopter Adventure. Our experienced team combines professionalism, local knowledge, fun, and safety to ensure that your helicopter experience is everything that you expect. Come visit us and see why this locally owned and operated business is the best kept secret in the Bay Area. Bay Aerial offers stunning helicopter tours of the San Francisco Bay Area region, and beyond. 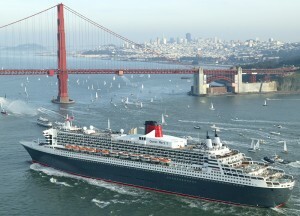 Tour all your favorite SF attractions, or go outside the city and explore scenic Northern California. Bay Aerial’s local Geographic knowledgeable, Pilot experience and locally based modern equipment is poised to offer a wide range of services to industry professionals, including construction progress photography, film support, photography, helicopter survey, livestock and wild game counts, pipeline patrol, helicopter sales consultation, and more. Bay Aerial offers a high level of experience, professionalism and flexibility, ensuring that your helicopter experience will be safe and memorable. 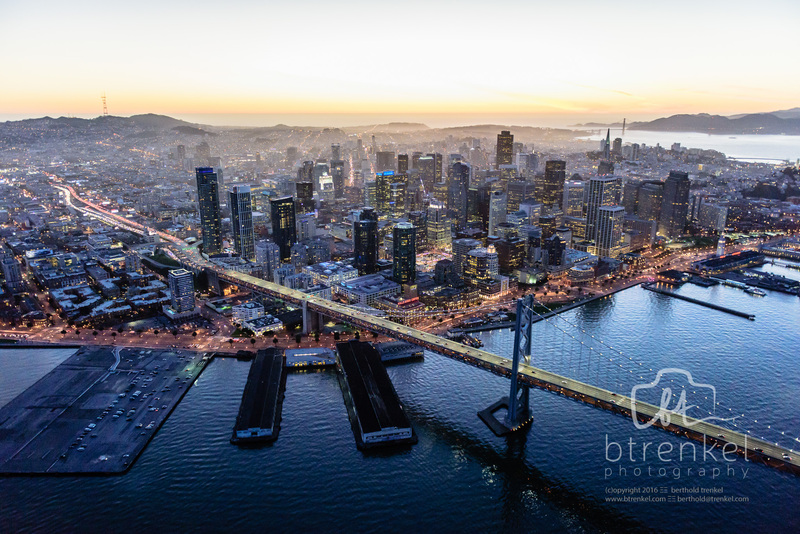 Bay Aerial has provided major Film Support, Photography and Helicopter Tours of the San Francisco Bay Area for more than decade. We offer extensive local geographical knowledge and experienced film pilots. Our aerial platform services support, film, video and photographic professionals from around the world. We have served Production Houses, Real Estate Professionals, VC Overview, Survey, Construction Documentation, Assorted Documentaries, Auto commercials and a multitude of Sporting Events. Our site Seeing Tours are a "must experience" for visitors to the San Francisco Bay Area, also these Tours are well suited for proposals, birthdays, anniversaries, celebrations, also "Team Building" and other corporate events. 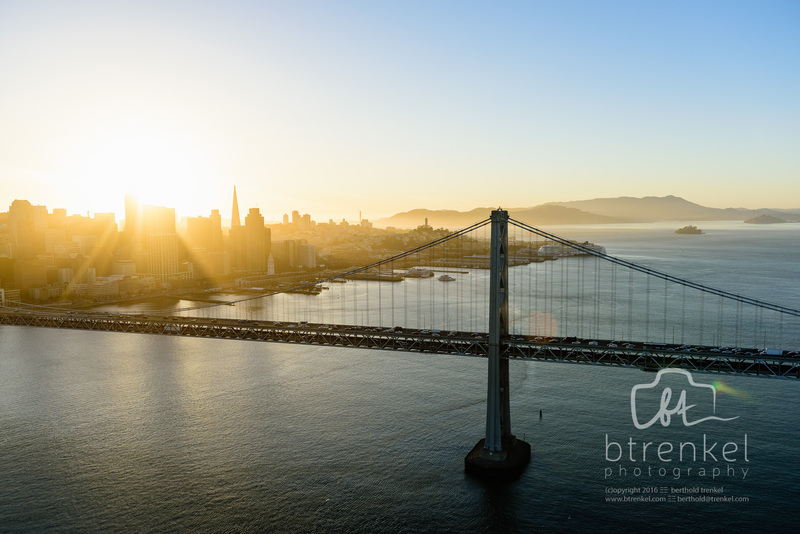 Our low key approach to HELICOPTER Tours of the stunning Northern California attractions, including City of San Francisco, Alcatraz, The Golden Gate Bridge, Sausalito, Napa Valley, is calming and exudes confidence. Our tours are affordable, comfortable and memorable. Our pilots are friendly and experienced offering a level of professionalism and safety that you would expect. 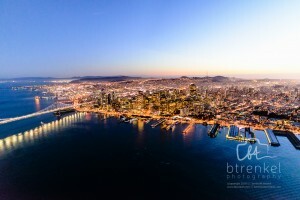 Come fly Bay Aerial with us and SEE what the excitement is all about.